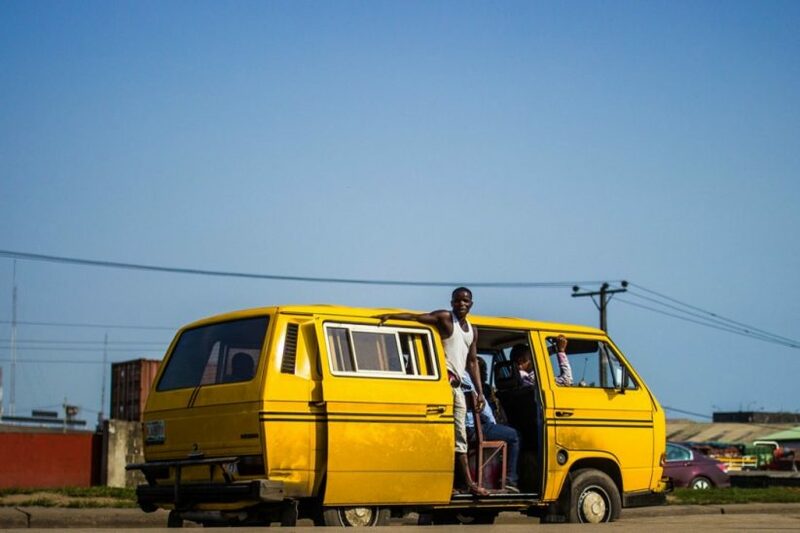 A man was on Thursday caught on camera sexually harassing a woman by caressing her backside in a bus in Orile, Lagos. According to an eyewitness who recorded the incident, the lady didn’t raise any issue. Man seen harassing a lady inside a bus . . A man was, today, seen sexually harassing a woman by rubbing her bottom inside a bus in Orile, Lagos. . . According to an eyewitness who recorded the scene, the lady didn’t raise any issue. However, he confronted and cautioned the physically-challenged harasser against the act.